Clinical Faculty, Des Moines University. College of Podiatric Medicine. Clinical Faculty, Midwestern University. College of Podiatric Medicine. 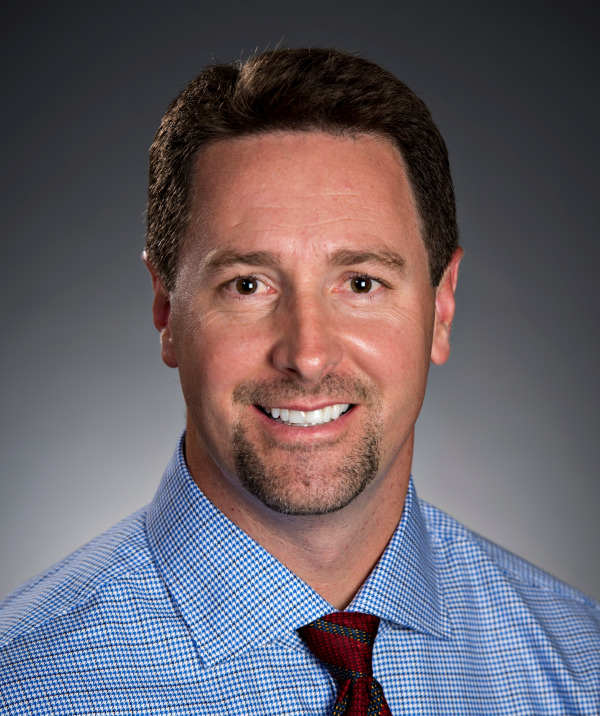 Dr. Hansen was born and raised in Flagstaff Arizona, where he received his undergraduate degree from Northern Arizona University. He continued his education pursuing medicine from the University of Osteopathic Medicine and Health Sciences in Des Moines, Iowa. He completed his surgical residency at Carl T. Hayden VA Medical Center in Phoenix Arizona. Dr. Hansen serves as a Vice President of the American Foundation of Lower Extremity Surgery and Research. He is a surgical attending of the VAMC Phoenix Residency Program and clinical faculty of the VAMC Phoenix “High Risk Wound Care Clinic”. He serves as clinical faculty for both, Des Moines University, College of Podiatry and Midwestern University, College of Podiatry. Dr. Hansen has been published in several medical journals and is an active national lecturer on all subjects of lower extremity surgery. In 2012, he was named Physician of the year from Orthopro, LLC. Dr. Hansen has a private practice in the Chandler, Arizona and is board certified in Foot and Reconstructive Rearfoot and Ankle Surgery. His expertise is broad ranging from pediatric surgery, sports medicine to trauma and large reconstructive procedures of the foot and ankle.